D Magazine named Kyle Therrian to the Best Lawyers Under 40 list in 2018. 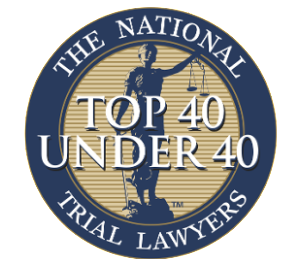 Kyle was also named “Top 40 under 40” in his practice by the National Trial Lawyers Association 2014. 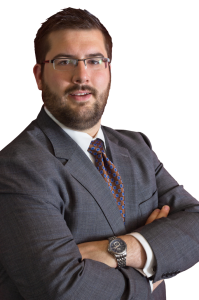 Kyle focuses his practice on representing individuals in both pending criminal cases and in criminal appeals. This is a dual-threat approach to criminal law. As an attorney who handles criminal appeals, Kyle has a reputation in the trial courts as an attorney who will take his cases to the next level when necessary. This provides value to clients with pending criminal matters who are hoping to convince a prosecutor for a favorable outcome or persuade a judge that their rights were violated. 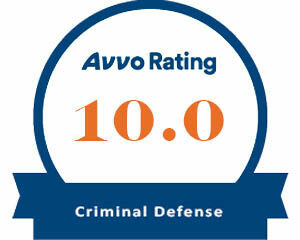 As a criminal attorney, Kyle combines aggressiveness and experience as a trial attorney with the finesse and savvy of an advocate to address the unique concerns of each individual client. Being well-prepared and remaining several steps ahead is his motto as well as what his client’s expect. When Kyle is not practicing law he volunteers as a Teen Court Judge and is a member of the Collin County Bail Bond Board. Kyle also contributes to the “Voice for the Defense” magazine published by the Texas Criminal Defense Lawyer’s Association. Outside of the firm Kyle manages and plays goalie for a local hockey team. He is also busy prepping his team for another state championship win at the Statewide Teen Court Mock Trial Competition.